Get Your Home Ready to Sell | Tristan and his WHITEBOARD LIVE! Should You List Your Home in Winter? | Tristan and his WHITEBOARD – LIVE! Sewer Line Issues and the Home Sale | Tristan and his WHITEBOARD – LIVE! Do you Need 20% Down to Buy a Home? 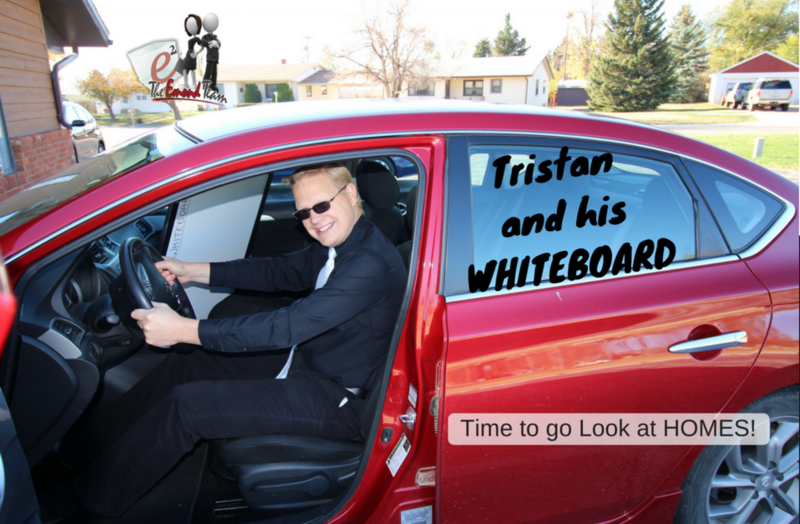 | Tristan and his WHITEBOARD – LIVE!